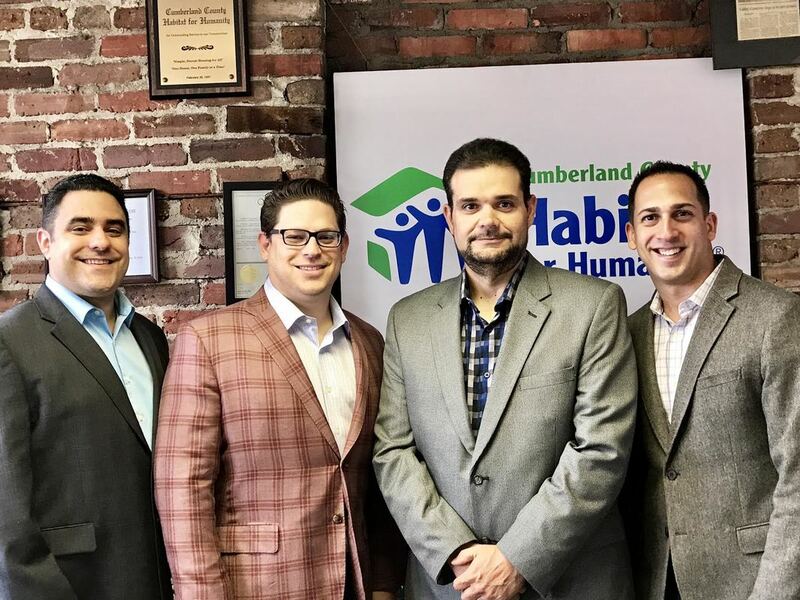 Cumberland County Habitat for Humanity is proud to announce and welcome four additions to the CCHFH Board of Directors. Brian Costanzo, Blaise Menzoni, Brian Collini and John Inferrera IV were recently added to the Board of Directors. “Each has unique qualities that will help serve our community’s needs. We welcome their experience and look forward to working with them.” said Linda Hinckley Board President. Brian Costanzo is a 2016 “Circle of Excellence” Real Estate agent currently servicing Cumberland County and surrounding areas, specializing in residential and commercial sales. Prior to Selling real estate for Collini Real Estate, Brian spent 12 years as a lender specializing in residential mortgages. Brian coaches Baseball for the local little leagues as well as a travel baseball club. He current serves on the Board of the East Vineland Little League as the Vice President. Blaise Menzoni is a resident of the City of Millville. A graduate of Vineland High, he continued his education at the University of Delaware where he received a Bachelor’s Degree in Accounting. Blaise is currently the Branch Manager and Loan Originator at Finance for America Mortgage, LLC. Brian Collini is a long time resident of Cumberland County. Brian is the Owner / President of Collini Real Estate. He also is a Registered Representative of Wealth Capital where he provides financial services and retirement planning. John Inferrera IV is a lifelong resident of Cumberland County. John is a Staff Accountant for Gressman Repice & Associates. 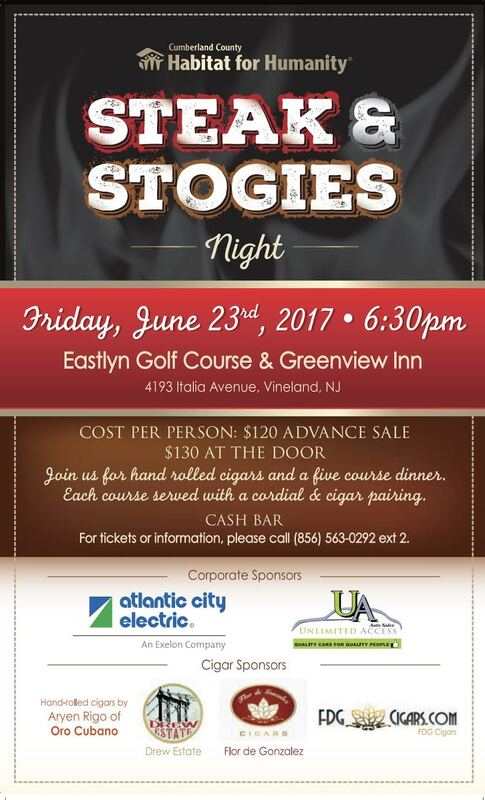 He has a Bachelor’s Degree in Accounting from Rowan University. In addition, John also has some banking experience. Cumberland County Habitat for Humanity has been rehabbing / building homes and serving residents in Cumberland County for 28 years. Habitat for Humanity partners with people in your community, to help them build or improve a place they can call home. Habitat homeowners help build their own homes alongside volunteers and pay an affordable mortgage. With your support, Habitat homeowners achieve the strength, stability and independence they need to build a better life for themselves and for their families. Through our 2020 Strategic Plan, Habitat for Humanity will serve more people than ever before through decent and affordable housing. To donate and / or volunteer please call (856) 563-0292 ext 2 or visit www.cumberlandnjhabitat.org. Cumberland County Habitat for Humanity is a source of hope and inspiration for Cumberland County, the State of New Jersey, and the entire nation. We are a leader in enabling more citizens to have greater opportunities to improve their lives through home ownership.